GBC Scuff Free film is the unique combination of polypropylene film with an abrasion-resistant coating to keep printed materials looking great. 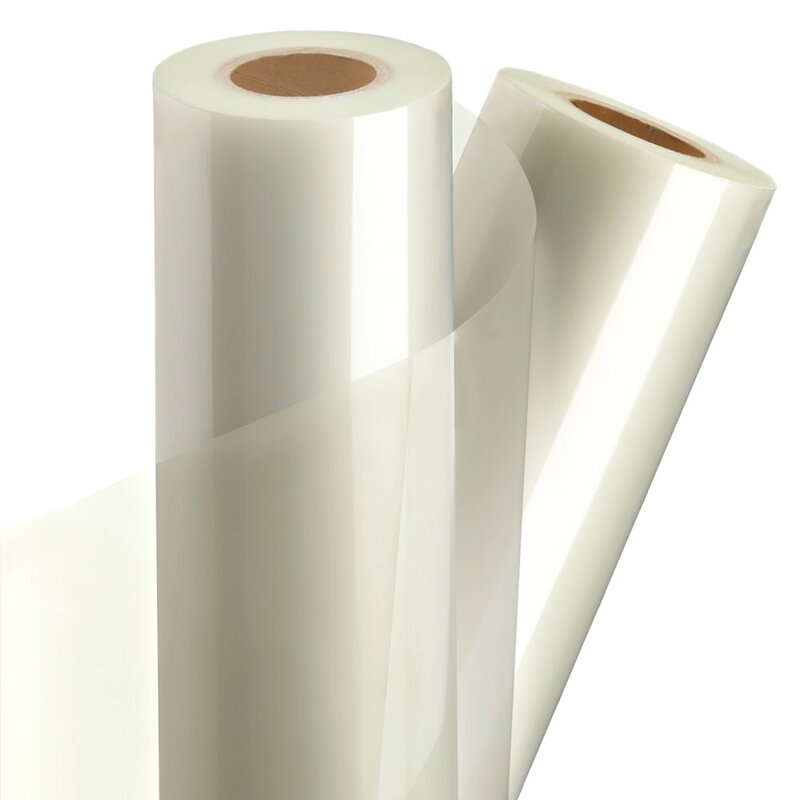 The film surface won't scuff in production, shipping or handling. Select sizes and finishes on clearance.